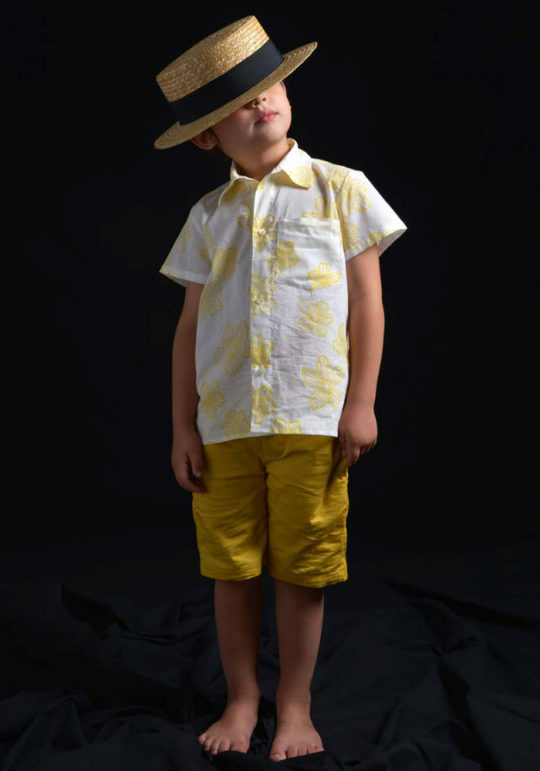 Saturated in the sun-drenched palette of the Italian Riviera, Ketiketa‘s Spring Summer collection Plein Soleil takes Napoli’s romantic ruins, volcanic earth, and lively streets as its point of departure, delivering exquisite floral prints in various shades of yellow ochre, Pozzuoli red, and anthracite. 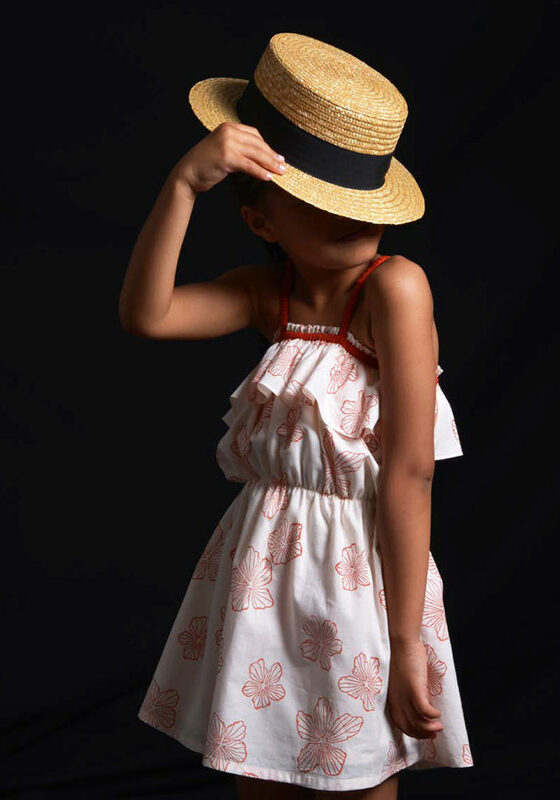 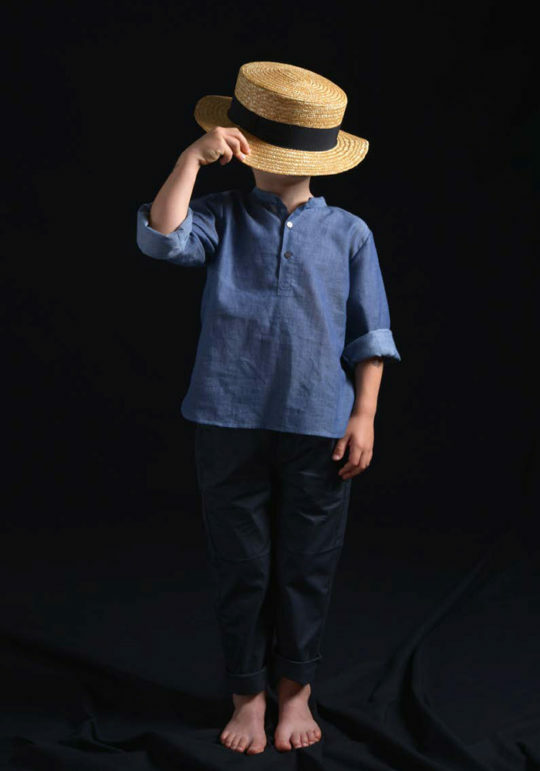 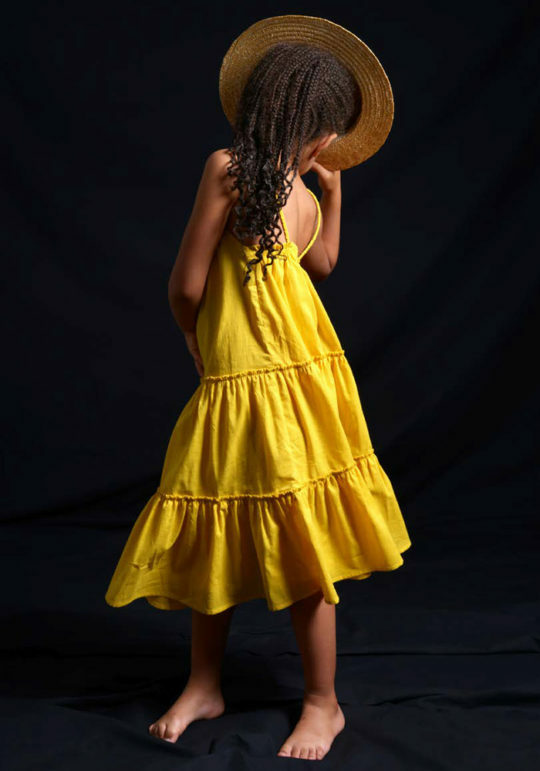 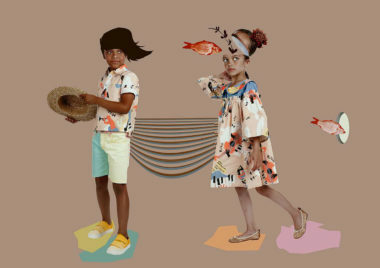 Playful ruffles adorn rompers and tiered sundresses with spaghetti straps for the ladies and smart tailoring of classic oxfords and bermuda shorts for boys. 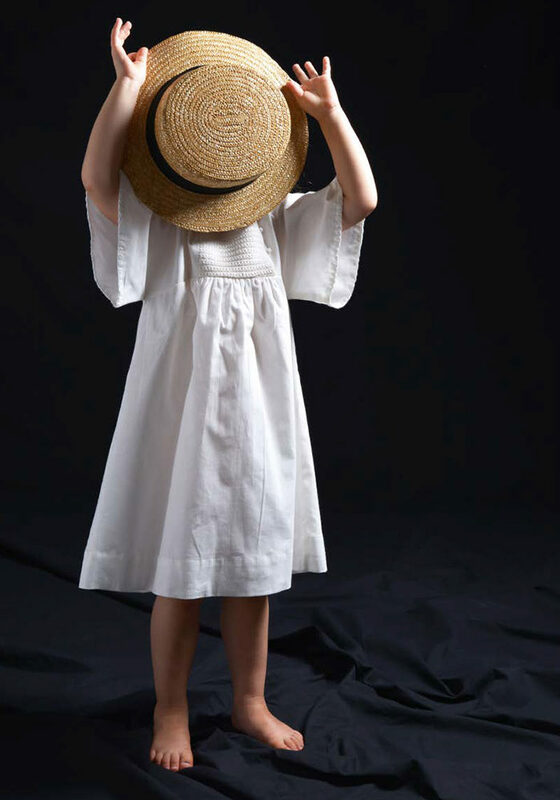 Embroidered details, paper bag waists, and crochet accents set this collection apart from the mundane.